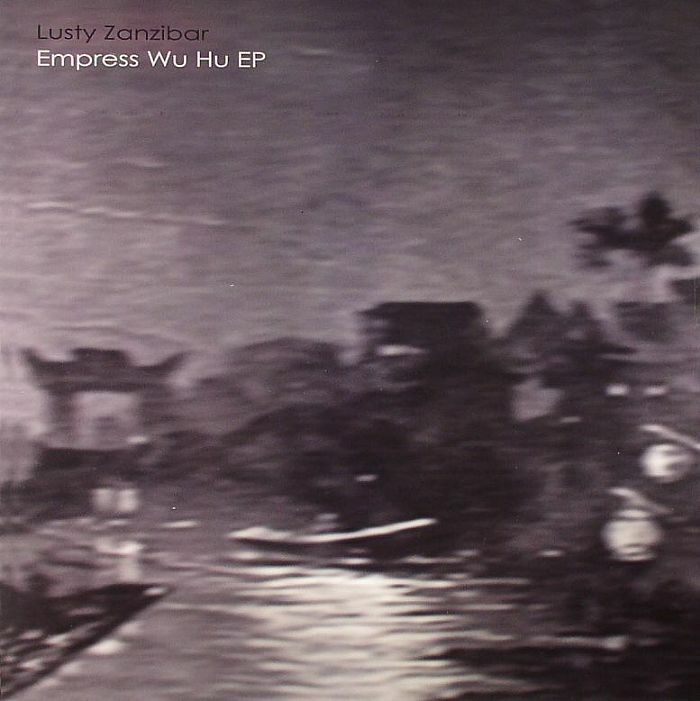 Groove Distribution :: Stock :: Singles :: House :: Lusty Zanzibar/EMPRESS WU HU REMIXES 12"
Home : Stock : Singles : House : Lusty Zanzibar/EMPRESS WU HU REMIXES 12"
Lusty Zanzibar/EMPRESS WU HU REMIXES 12"
Groove Dis Exclusive. THIS TITLE IS NOT AVAILABLE YET. 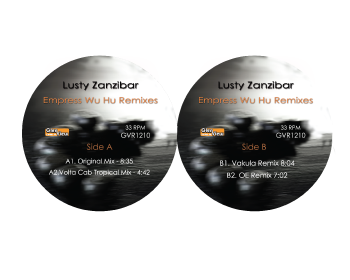 The original 8:35 mix is joined on this 12" with 3 killer remixes from VOLTA CAB, VAKULA and OE. 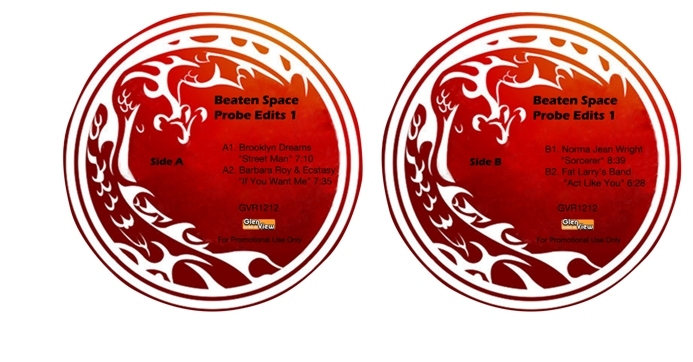 The mixes are all excellent and make this 12" essential. Comes in a GLENVIEW RECORDS die cut sleeve. 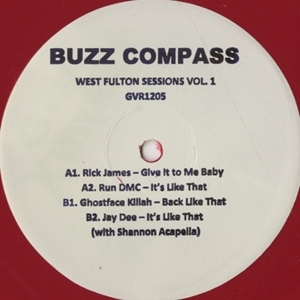 Lusty Zanzibar/EMPRESS WU HU 12" Buzz Compass/WEST FULTON SESSIONS #1 12" Buzz Compass/WEST FULTON SESSIONS #2 12"
78 Edits/GLENVIEW SESSIONS VOL. 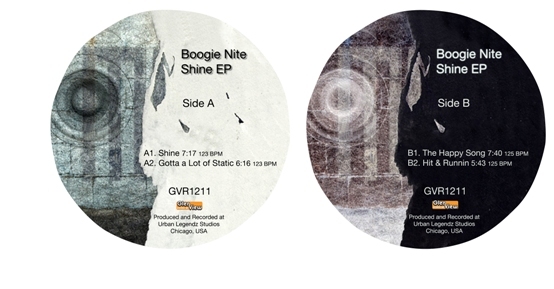 1 12" Beaten Space Probe/EDITS #1 12" Boogie Nite/SHINE EP 12"